Vertis North is the city center of Quezon City. Uniquely located and masterfully planned, Vertis North unifies the city’s resources in an engine of dynamic growth, Vertis North is the nucleus of a uniquely entrepreneurial city. 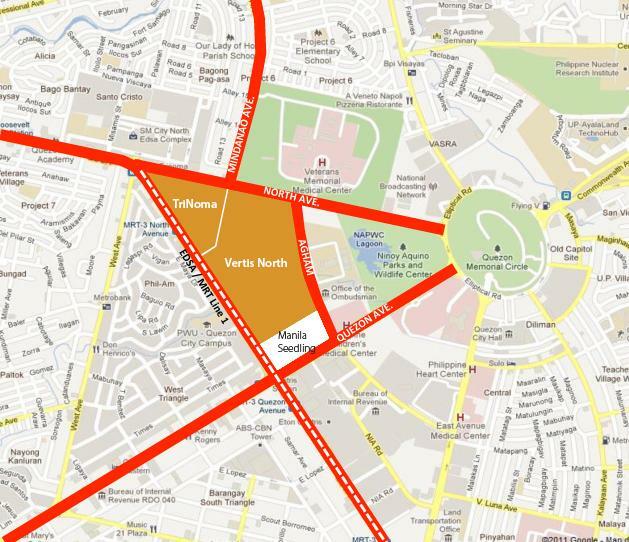 The North Triangle property on which Vertis North stands spans 45 hectares of prime land, inclusive of TriNoma. 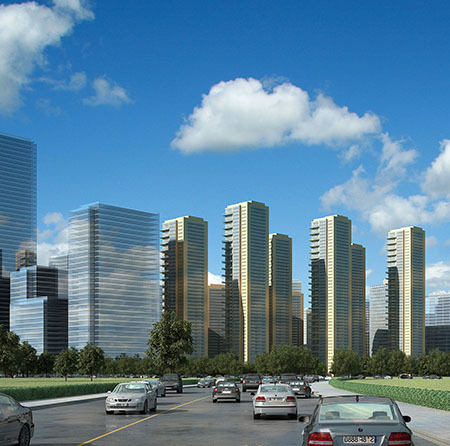 It is a location of unparalleled strategic importance, bound by EDSA, Agham Road, and North Avenue. 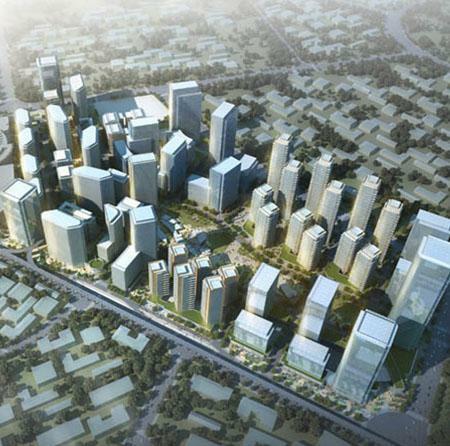 Masterplanned by Ayala Land in a joint venture with the National Housing Authority. Ayala Land continues its unrivaled leadership in bringing intelligently master-planned integrated communities as it breaks ground on the country’s next central business district in Quezon City.